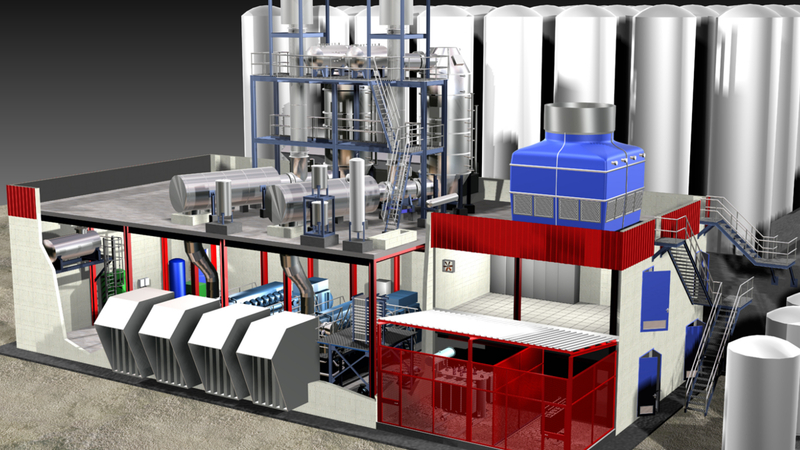 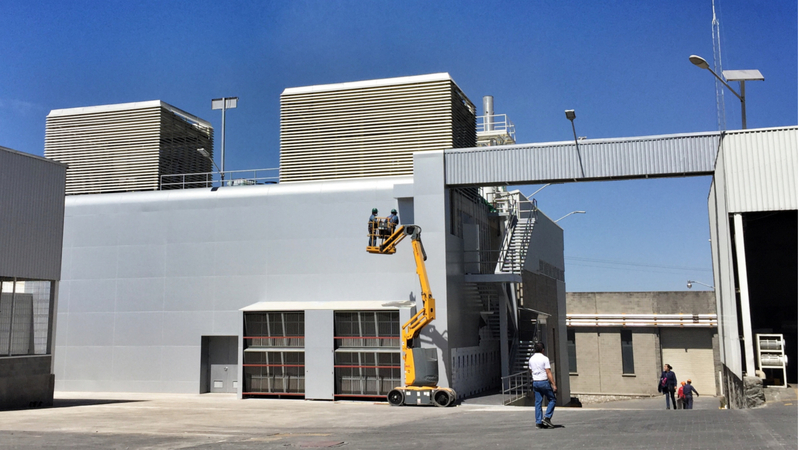 Construction of a 142 kWe trigeneration plant, with gas engines and associate systems, to produce hot water and air conditioning for the new Data Processing Center (DPC) of the Enagas Central Laboratory (ECL). 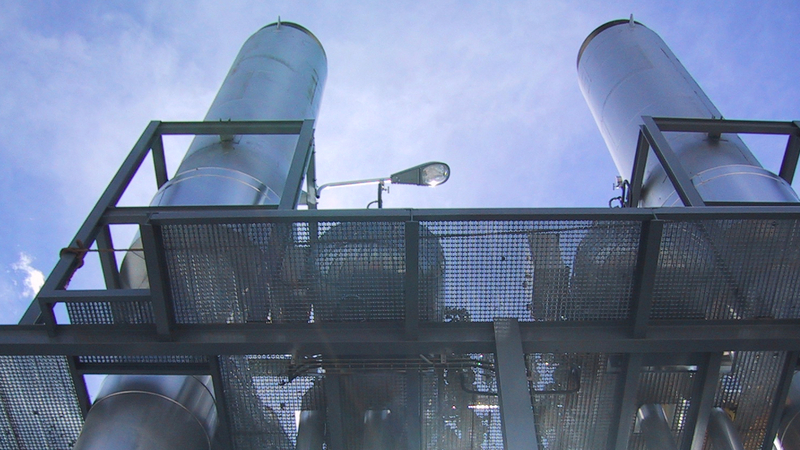 The hot water generator is designed to recover heat from engines’ exhaust gases, with a thermal generation capacity of 207 kW. 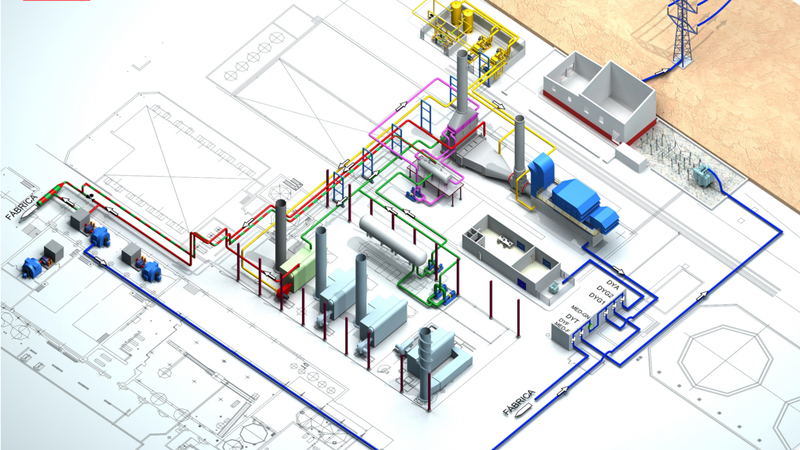 The cold water, with a generation capacity in nominal conditions of 105 kWf (85 kWf in usual operating conditions), allows the air conditioning of the new Data Processing Center (DPC), where the new calibration laboratories are located; among them, the High Pressure natural gas meters Calibration Laboratory (HPCLA) should be highlighted.